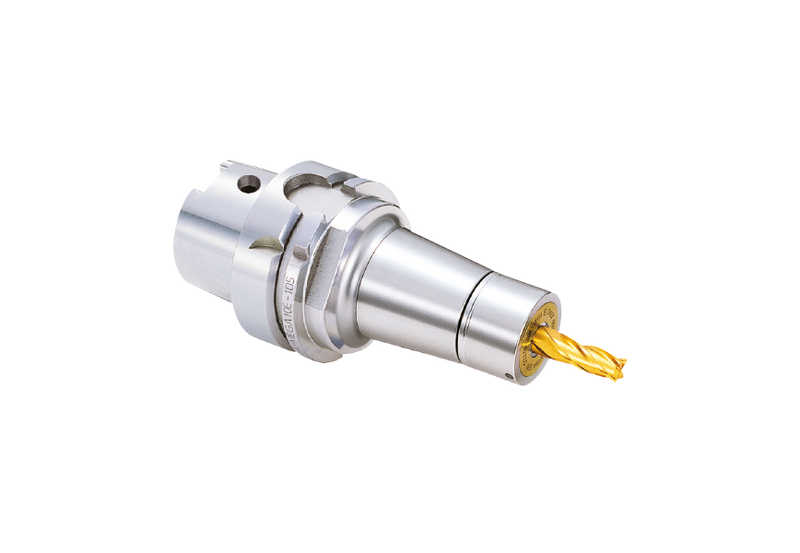 MEGA E Chucks are designed exclusively for end milling with high concentricity and rigidity. 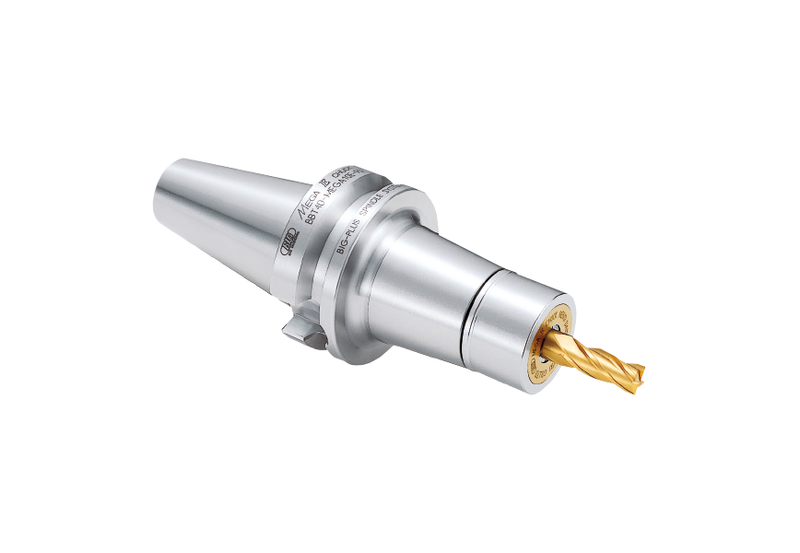 Gripping force is an important element for end milling with a collet chuck. The long gripping length of the MEGA E Chuck collet provides a powerful gripping force. The shallower taper of the collet improves concentricity in order to achieve better surface finishes and longer cutting tool life. 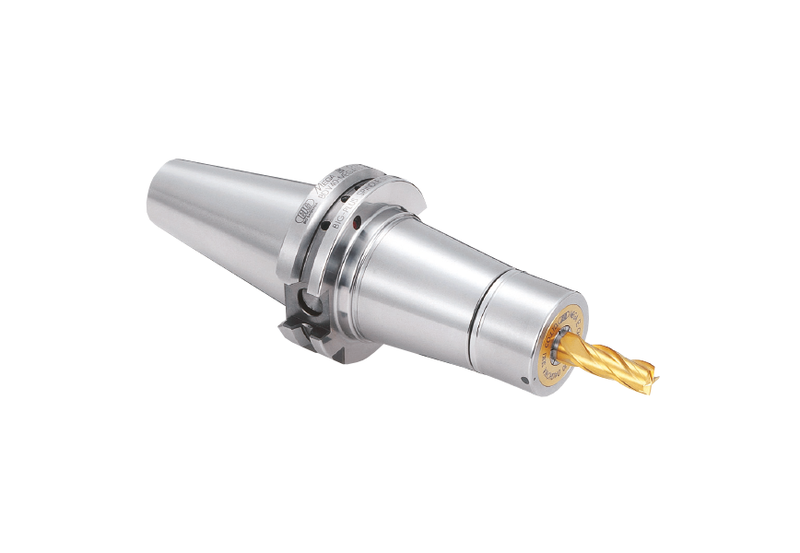 The MEGA E Series collet chucks are precision ground and balanced for high speed machining. All components, including body, collet, nut and clamping wrench are specifically designed for high speed applications.